About 10.5 million people who are eligible for coverage expansion programs are still uninsured. 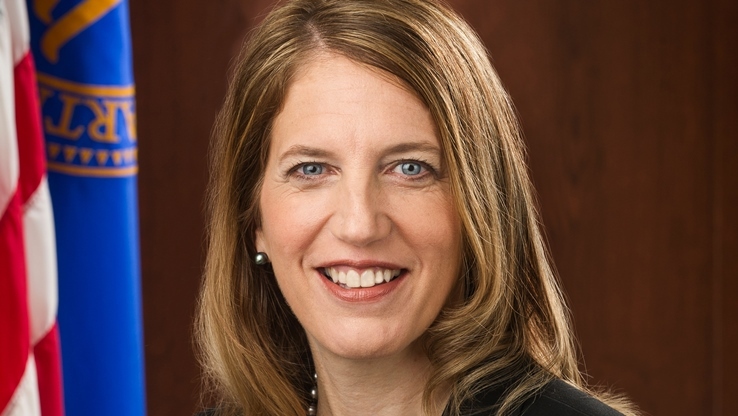 (Bloomberg) — Getting uninsured people signed up for health coverage will get harder this year as the program tries to access poorer, younger, harder-to-reach individuals, U.S. Health and Human Services (HHS) Secretary Sylvia Mathews Burwell said Tuesday. There are about 10.5 million uninsured Americans who are eligible for Medicaid expansion coverage or public exchange coverage under the Patient Protection and Affordable Care Act (PPACA), Burwell said during a speech at Howard University College of Medicine in Washington. Many are confused about how subsidies PPACA created to help people afford insurance can be accessed, Burwell said. The Congressional Budget Office estimated in March that an additional 6 million people will gain health insurance next year through PPACA, most of them through the public exchange system. An improving economy has let more people get coverage through work, which could reduce how many need PPACA exchange plan subsidies. Many of those that remain uninsured and eligible to participate are younger and come from underserved communities living below the poverty level. “We’ve found that costs are still a big concern — about half of the people who are uninsured have less than $100 in savings,” Burwell said. The federal government and states who run the sign-up markets will need to get more information to those people about financial assistance, and Burwell said the government would also try to make the program’s website clearer and ease access to call centers that can answer consumers’ questions. In related news, in a report issued Tuesday, the HHS Office of the Assistant Secretary for Planning and Evaluation estimated that about 17.6 million people have gained coverage through PPACA’s various programs. Those gains have been strongest in states that used PPACA to expand Medicaid, the joint state-federal program to cover the poor, the report found. In those states, the share of people without insurance has declined by about 8.1 percentage points, compared with a 7.3 percentage point decrease in those that didn’t expand Medicaid.